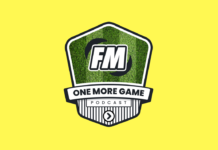 This week Mike and Samo discuss the ever controversial topic of FM18 Scouting in the latest OMG Podcast. With big changes for scouting in Football Manager 2018, it has proved to be a difficult change for some, but a welcome change for others. 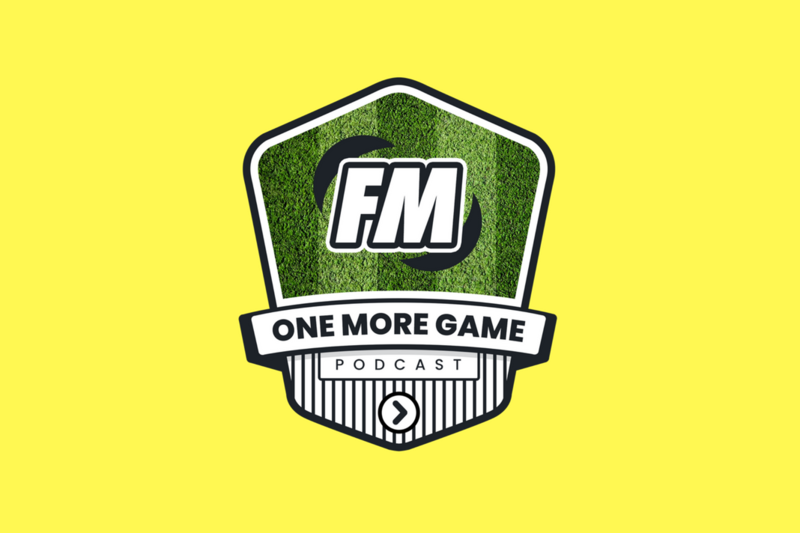 With a multitude of different options in FM18 scouting, it is no wonder Mike and Samo opted to dedicate a whole episode to the topic. How does Samo find wonderkid newgens? Does Mike cheap out and go for the easy scouting methods or does he dive into the deep dark world of stats and attributes? What are your thoughts on the new scouting inbox? Do you trawl through each individual scouting report provided to you, or do you allow your Director of Football or Cheif Scout to sift through each scouting report? Is it cheating to go for attribute masking off and search manually through the player search function or should you use the scouting packages provided in Football Manager 2018? Do Mike and Samo agree or does the episode devolve into an argument? With new functions in Football Manager 2018 for scouting, it is important to know how and why you should choose each option, including the pros and cons of each method. How should you set your scouting focus? Should you go for more general focusses or look at the short-term options? One thing to consider is whether or not international management could be worth it when thinking about scouting. Could gaining another job provide you with the extra eyes needed to uncover the next Ballon d’Or winner? Could a brand new scouting system be your chance to unlock the coveted achievements in Football Manager 18 or will it change how you approach your transfer window? You can listen to The Regista Podcast discuss transfer windows here. Would you like to write for us? Contact us here. Site Lead and occasional content creator for Football Manager Daily. OMG Pod Producer.Contact me for things, I'm fairly friendly.